Skilled professionals are increasingly likely to have an equally skilled partner at home. This makes it harder for companies to fill overseas positions when the move affects two professional careers. Multinational corporations are starting to recognize and try to understand the complexities of managing talent globally. But we wondered whether they are considering the “right” scope of complexities. As an example of these complexities, and contrary to popular belief, the expatriate spouse – not the expatriate – remains the number one influence on the success of overseas postings. Three major, interrelated elements create this largely unrecognized complexity. An overseas assignment can be an enriching experience for the whole family, but making it a success is a different story. Career paths are no longer choices for a single breadwinner, but compromises between couples or within families. This means there are a number of stakeholders to consider when an overseas assignment is on offer. 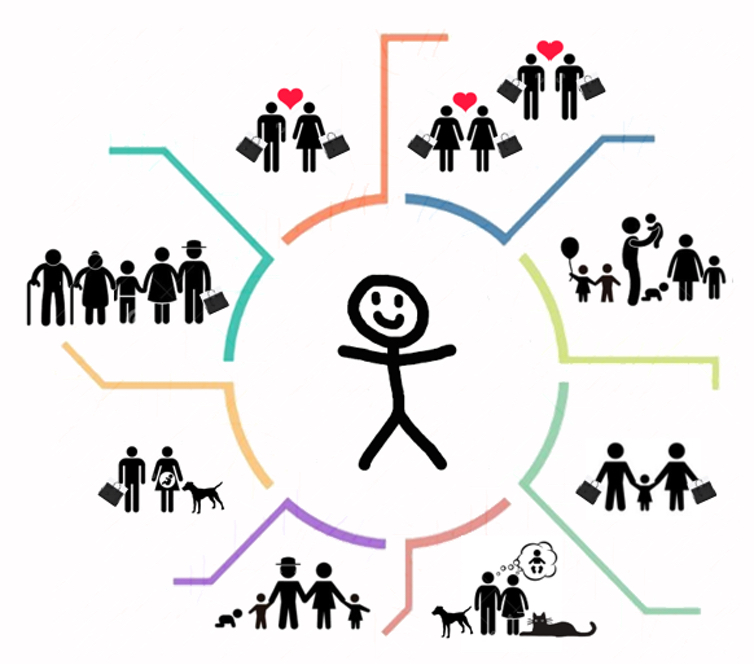 The dynamics between the various immediate family members play a major role in whether the assignment is a success. Research often reports organizational support for spouses as either inadequate or misaligned. One reason for this is that organizations do not have a good enough understanding of expatriate spouse experiences and attitudes to relocation. Most recently, research has identified that there are four different types of spouses – some more resilient and ready for an international relocation than others. This is to say that spouses and their personal and professional career endeavors may differ greatly. And the lack of knowledge about this makes it difficult to manage. The reason for any inadequacy or misalignment of organizational support might well stem, then, from not fully understanding the journey of the other family members who are likely invested but involuntarily affected by the way the assignment is managed. We are seeing an increase in the types of international assignments, including short-term, long-term, rotational, flex-assignments and so forth. You can add to this the propatriate (a professional expatriate committed to their parent company), the glopatriate (a globetrotting expatriate committed to a global career beyond their parent company), the inpatriate (a relocation from the subsidiary into HQ) and the self-initiated expatriate (a non-organizational form of expatriation) among others. We now have many assignment types – some of which have not existed or been recognized as such, say, ten years ago. Globalization continues to create opportunities across borders. These in turn are linked to international assignment opportunities. Today, countries like China, Brazil, India, Argentina, Mexico, Russia, the United Arab Emirates, Saudi Arabia, Angola, Nigeria and Iraq present some of the greatest challenges for international assignees, their partners and children. But what do we really know about these countries? And to what extent are dual-career families ready (or supported) to relocate to these places and be successful – as a family or as individuals? Another difficult challenge to manage is the fact that some assignment locations are considered more dangerous than others. Some research suggests this keeps potential expatriates and their families from considering the assignment in the first place. 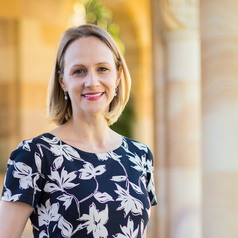 Miriam Moeller (MBA, PhD University of Mississippi), is Senior Lecturer in the field of international business at UQ Business School, University of Queensland, in Brisbane, Australia. Her research focuses on international assignments and international HRM, global mobility, talent management, and cross-cultural management. Her research has appeared in top-tier academic journals and books such as Journal of International Business Studies, International Journal of Human Resource Management, Journal of World Business, International Journal of Intercultural Relations, International Journal of Management Reviews, International Business Review and Journal of Business Research, Journal of Management History, Research Handbook of Expatriates, and Research Handbook on Women in International Management among others. 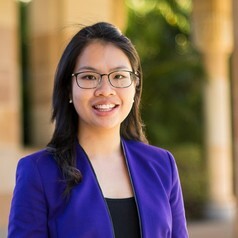 Miriam serves on several editorial boards and holds a grant from the Australian Institute of Business and Economics to examine return migration across Australia and China.